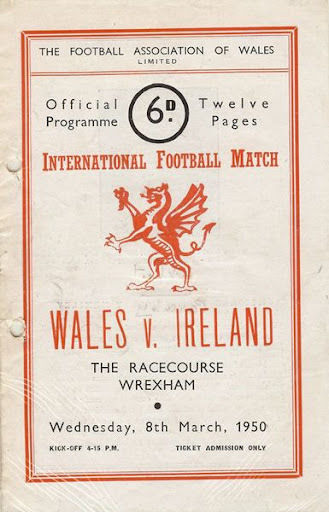 In the aftermath of the Second World War the British Home Nations ended their long self-imposed exile from FIFA they were finally able to accept an invite to enter the World Cup. 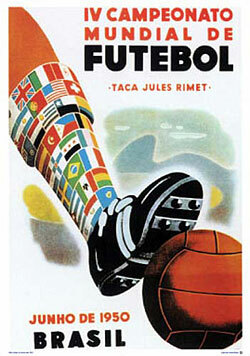 The qualifying processes used by FIFA to select the sixteen finalists for Brazil 1950 were incredibly convoluted, but at least the British teams were given a familiar format, in the shape of the annual Home Nations series. 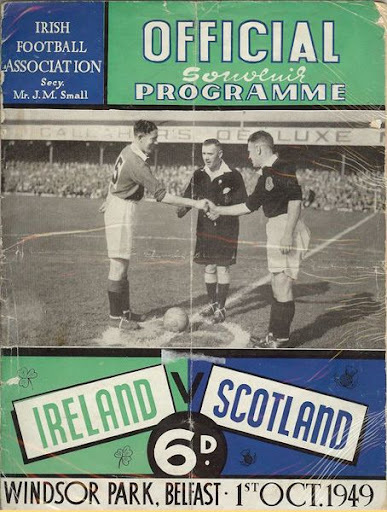 The top two teams from the 1949/50 Championship were to be invited to Brazil, but even before the competition began Scotland announced that they would only travel as British Champions. 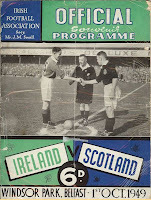 The Scots subsequently finished as runners-up to England and FIFA were faced with the headache (mirrored across a still war-ravaged and politically sensitive globe) of making the field up to the full sixteen participants. They failed, and ultimately just thirteen teams competed in the finals. 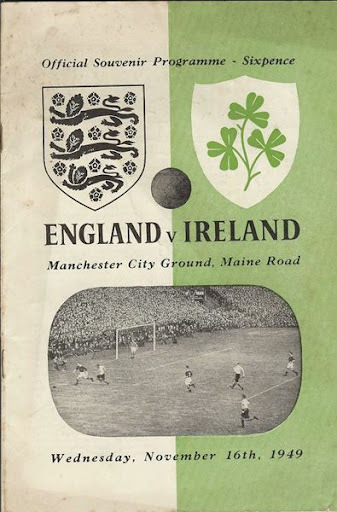 This campaign was to be the last time that the Irish FA fielded an all-Ireland side. Objections arose as several of the players fielded by Ireland also appeared in Eire's attempt to qualify for Brazil. FIFA then decreed that from then on the Irish border would decide which association a player could represent. It would be four more years until FIFA further ruled on the naming of the IFA and FAI's teams - Northern Ireland and Republic of Ireland respectively. England and Scotland qualified for the Finals. Scotland declined to travel.